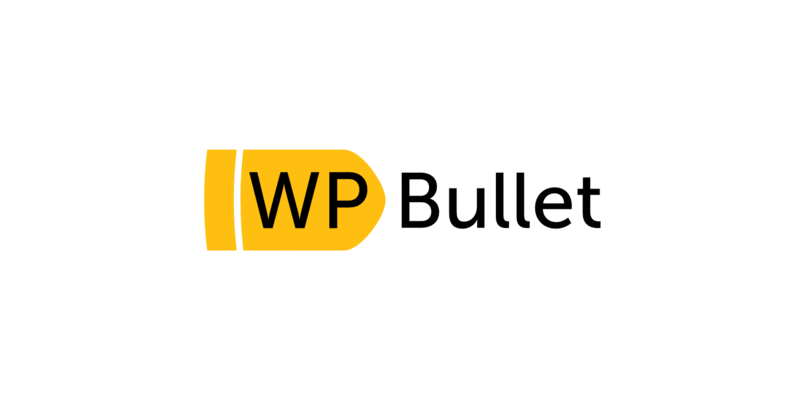 WP Bullet specializes in WordPress performance optimization and troubleshooting what might be slowing down your site. Optimization of your WordPress site from the ground up to work even better with Kinsta’s infrastructure and be ready for high-traffic loads. Automation for mass cleanups in your WordPress database or modifying what would otherwise be very tedious. In-depth analysis of performance troubleshooting with tools such as New Relic, WP-CLI, and Query Monitor. Thorough experience and specialization in complex and dynamic installations (uncacheable content) such as WooCommerce and multisites. Consultation services and site audits to gather insightful feedback on your current scenario by having a professional take a look at your site. WP Bullet knows each member of our support team at Kinsta, saving you time from going back and forth with another third-party optimization service. Since Mike of WP Bullet joined Codeable as an expert, he’s proven himself time and time again to deliver on our quality promise for clients. Mike is now respected by the entire Codeable community as the “top dog” when it comes to any performance optimization. Codeable has even put him in charge of website performance for our own new website launching this year. Below is just a couple of the many results WP Bullet consistently delivers for clients. 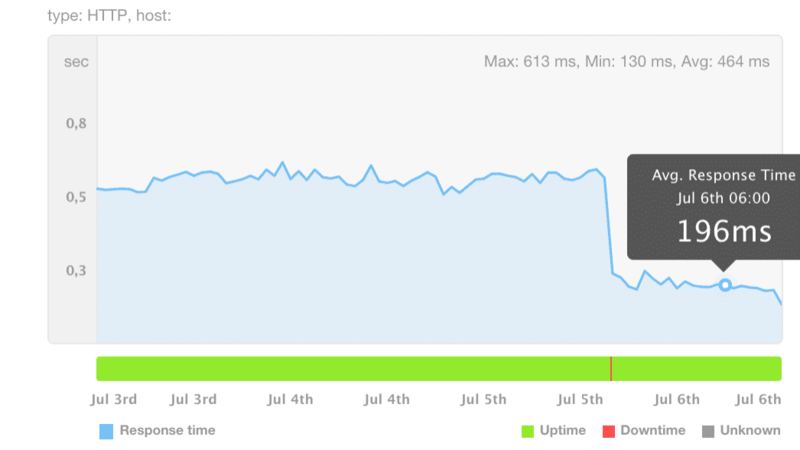 With this client, database queries were causing web transaction times on the app server to spike into the 11+ second range. After WP Bullet optimized it, they were seeing under 1-second web transaction times.